We don’t need a constitutional amendment to make this happen. As of the current count, Hillary Clinton won the most votes of all of the presidential candidates running in the 2016 election. Yet, because of the antiquated Electoral College, Donald Trump is now our president-elect. This system, which was created in part to protect slavery, is unfair and undemocratic. It has to go. We can do this without the uphill battle of implementing a constitutional amendment. Through the National Popular Vote Interstate Compact, a number of states have agreed to award their electoral votes to whichever candidate wins the popular vote. Once the electoral votes of the states participating reaches 270, it will go into effect. As of November 9 of this year, 10 states and the District of Columbia have signed on, totaling 165 electoral votes. We need to get this done so that the winner of the 2020 election actually reflects the will of the people. 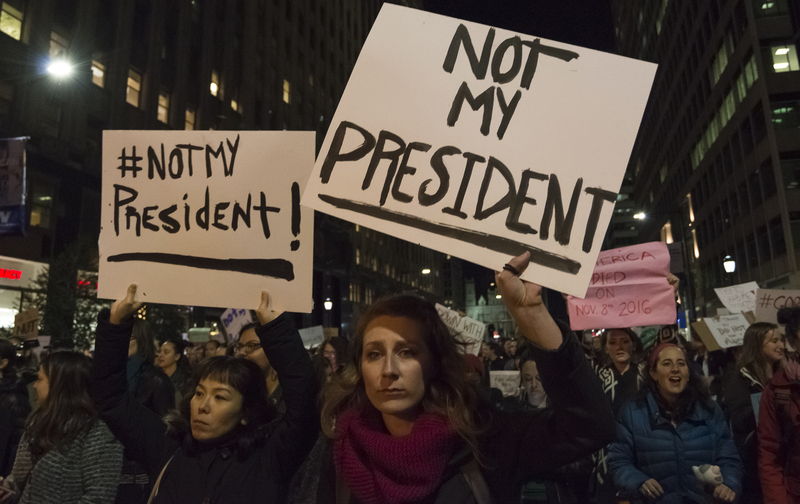 Sign now to abolish the Electoral College and determine the winner of the presidential election by popular vote. Emily's List. Your email will remain private. Our message to all state governments: Please join the National Popular Vote Interstate Compact, and abolish the Electoral College. You will receive activism alerts, updates, and offers from The Nation magazine. You may unsubscribe at any time.